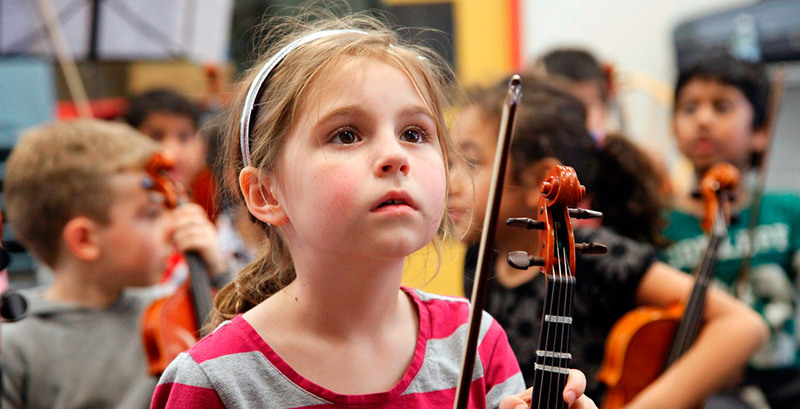 We provide financial support to Canadian organizations that inspire and empower disadvantaged youth and people with developmental disabilities or mental illnesses, through arts-based education, after school programs and summer camps. It is our belief that these types of experiences can be life-changing, offering the promise of improved quality-of-life and education to underprivileged members of communities across Canada. These are the organizations that we currently support. 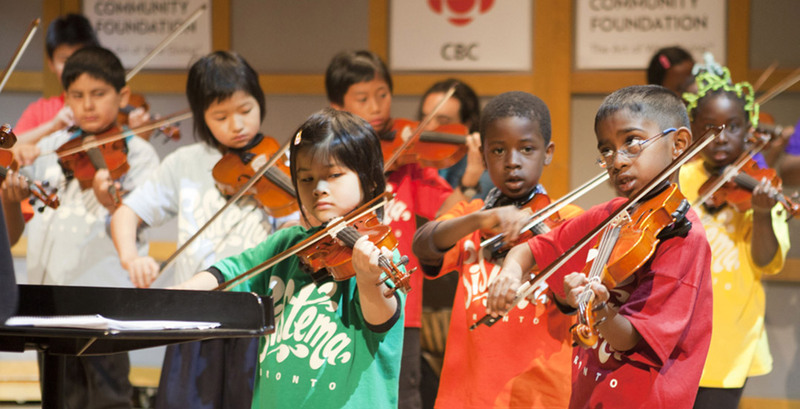 Sistema Toronto’s mission is to provide free music lessons to inspire children at risk to realize their full potential. 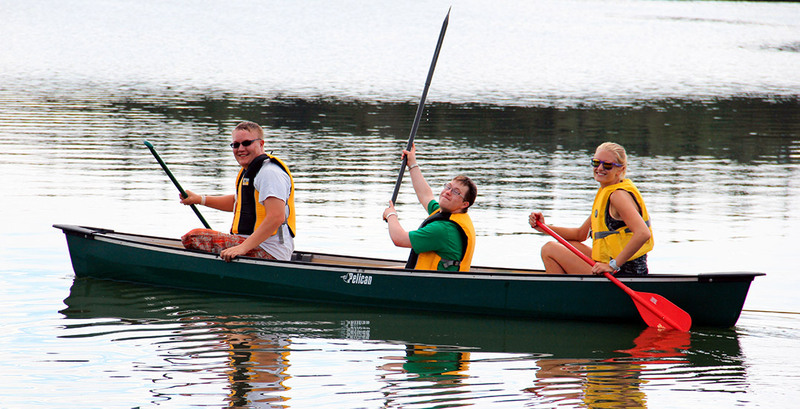 Camp Health, Hope & Happiness makes camping an amazing experience for youth and adults with disabilities. ArtHeart inspires self-esteem in children, youth, adults and families by providing free arts education. Donate today and help us change lives. Your support will go directly to organizations that significantly impact the lives of people in communities across Canada. The Jordan Family Foundation was started by Sara Jordan and her two children, Benjamin and Jessica Jordan-Brough, with the hope of making opportunities available for young people that they might not otherwise have due to financial restraints. We believe that self-expression developed through the arts and attendance at summer camps, under the guidance and mentorship of caring adults, can instill children with enough confidence and self-esteem to meet life’s challenges. © 2014-2016 The Jordan Family Foundation. All rights reserved. We are a registered, Canadian, charitable foundation.